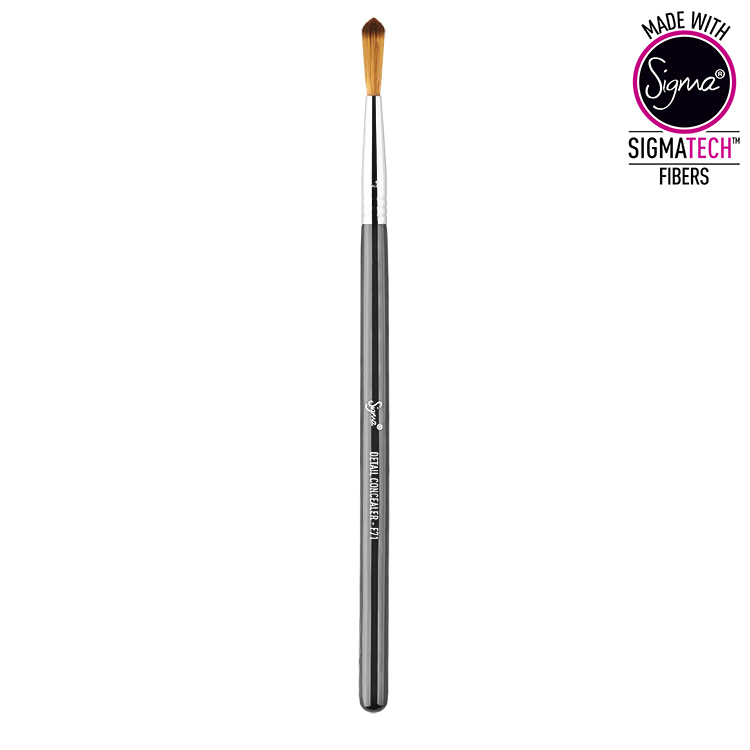 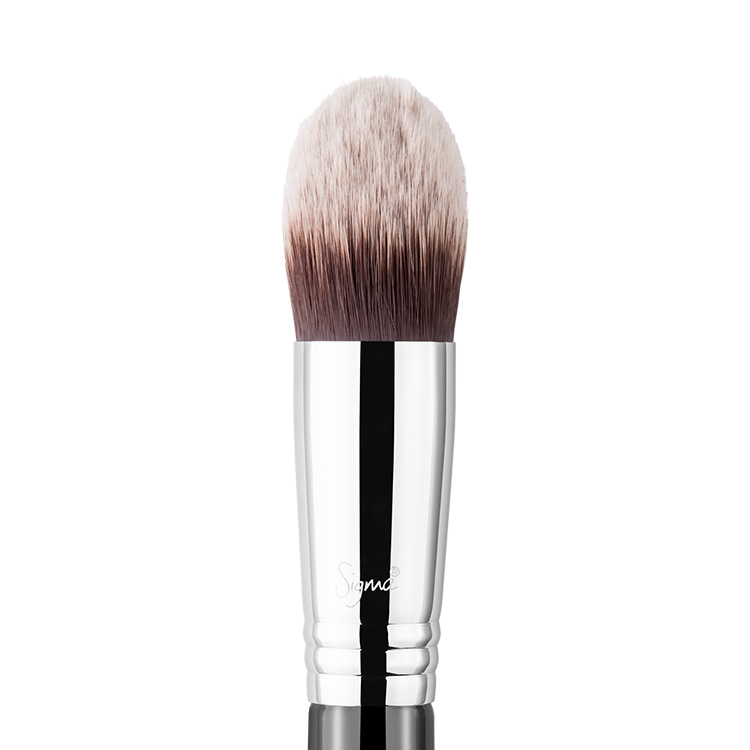 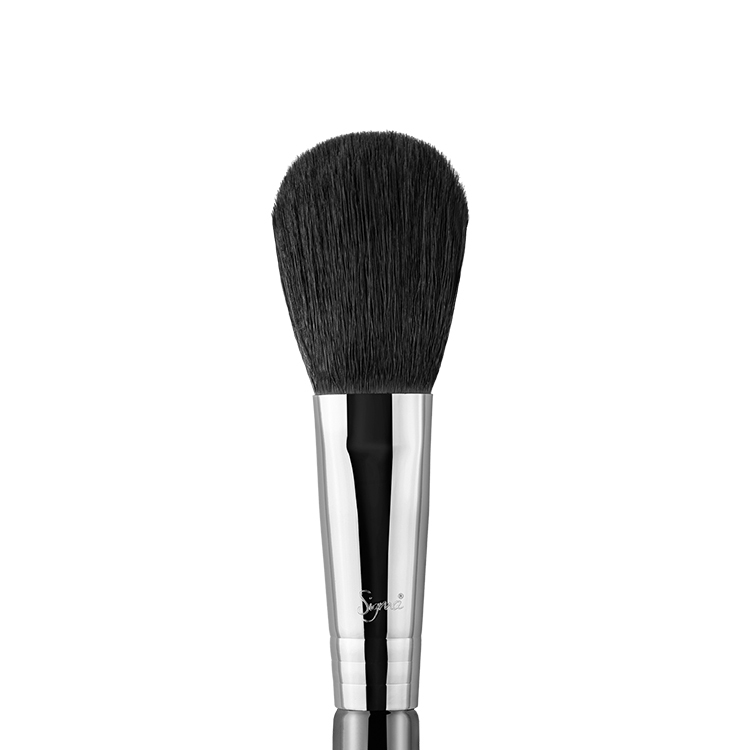 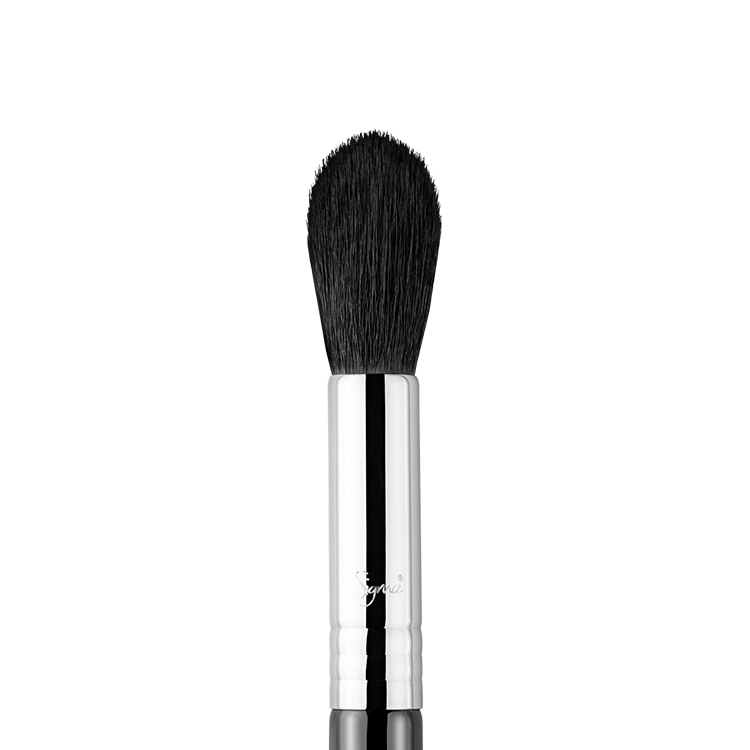 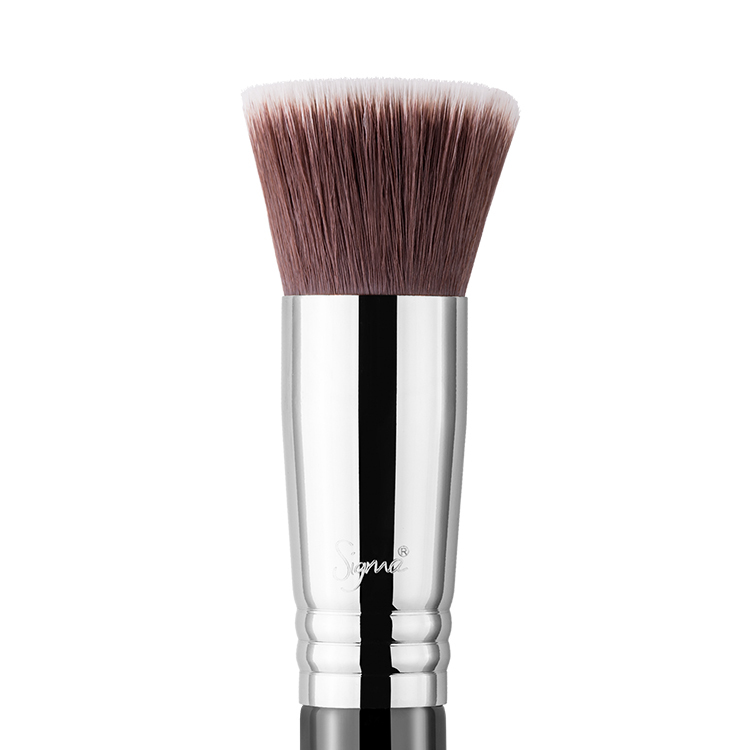 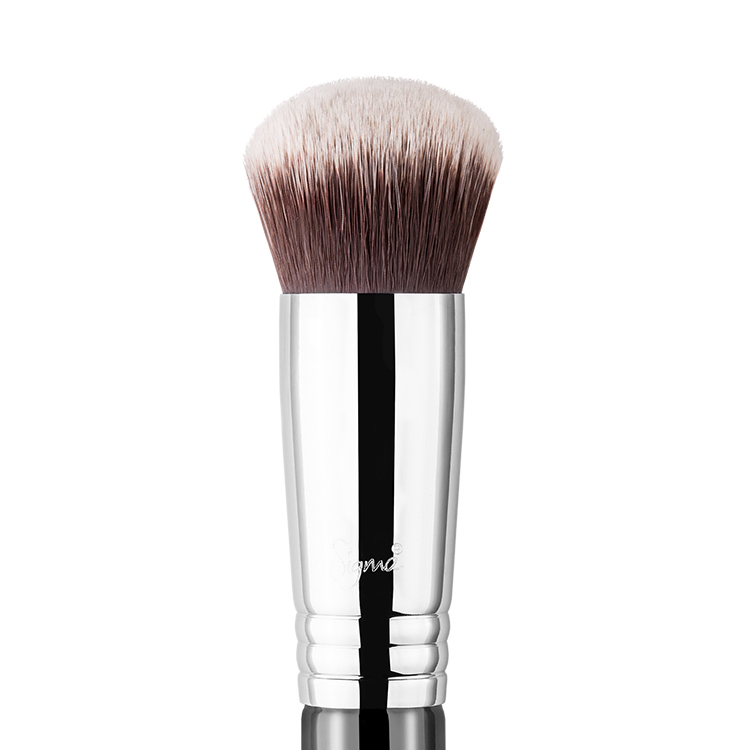 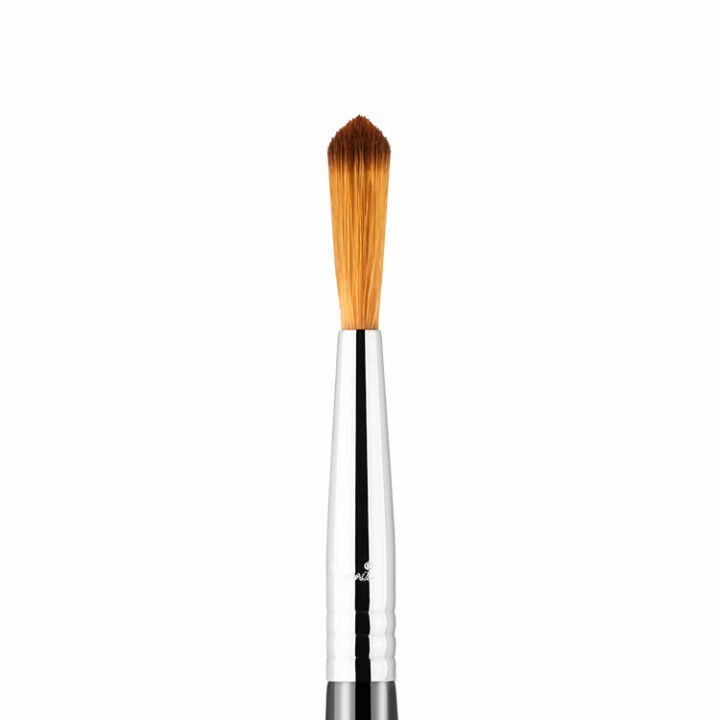 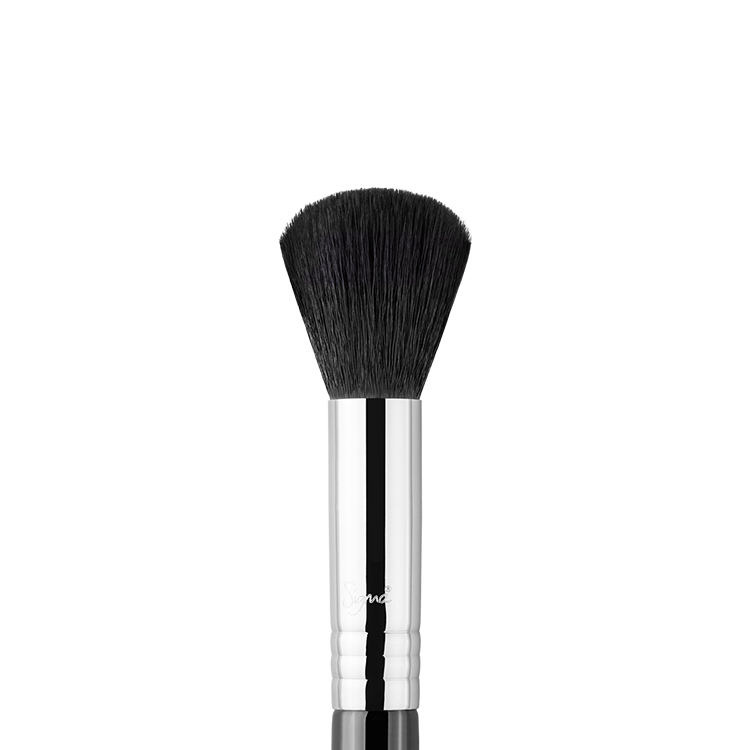 The F71 Detail Concealer™ features a larger, long wispy brush head. 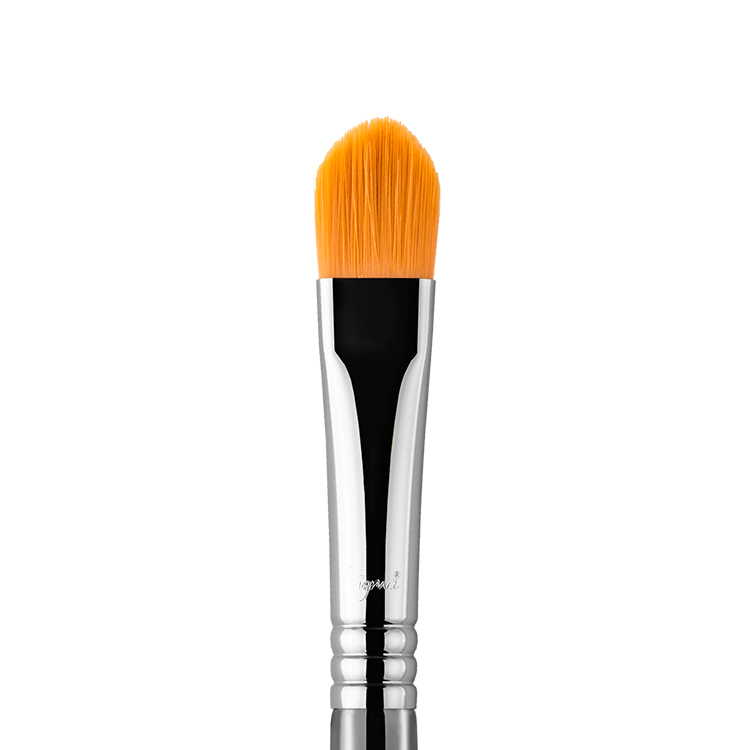 Best used to gently apply cream or liquid products such as concealer to small areas of the face for a wispy, soft finish. 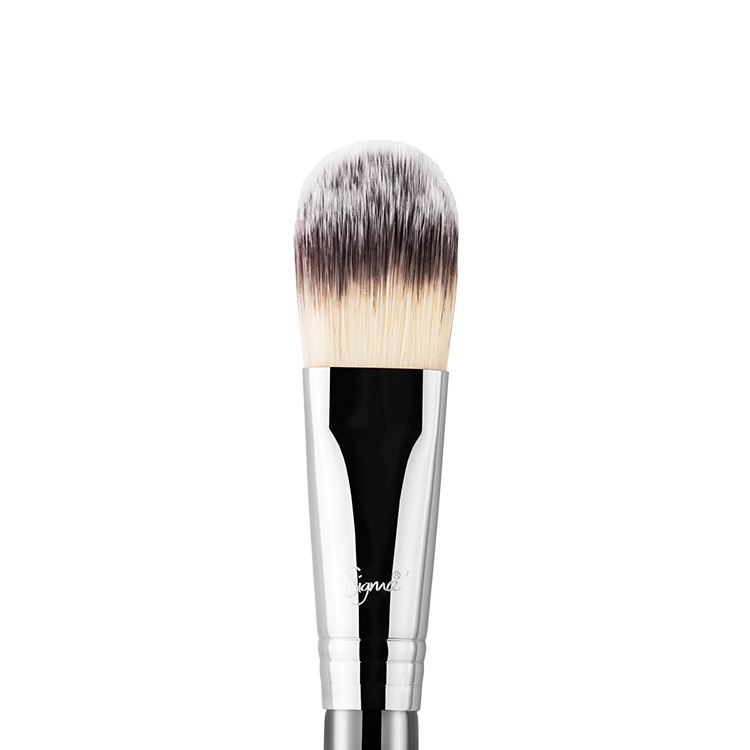 Recommended Use: Use with a soft, light sweeping motion for a subtle touch of concealer or to blur edges for more coverage.